Harvey Awards Introduce New Best Manga And More Categories! Harvey Awards Announces New “Best Manga” Category! Nominates LGBTQ+ Manga! The Harvey Awards have announced the nominees as well as the new categories being introduced for this year’s ceremony, which will celebrate the event’s 30th anniversary. 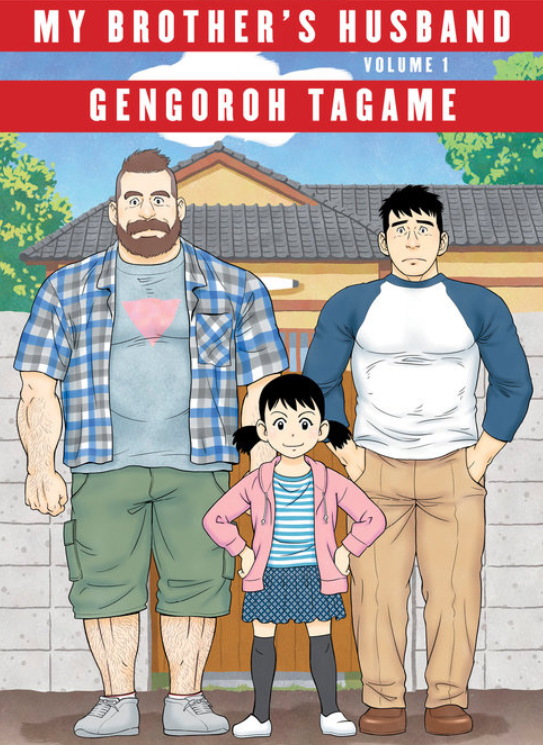 One of the highlights is the new “Best Manga” category with the nominations including queer works. The new Harvey Awards categories include Best Manga, Book of the Year, Digital Book of the Year, Best European Book, Best Children or Young Adult Book, and Best Adaptation from a Comic Book/Graphic Novel. Eligible industry professionals can go ahead and vote right now. The event will be held in conjunction with New York Comic Con on October 5, 2018. “We are proud to announce the nominees for the new slate of Harvey Awards. By opening up the process to librarians, educators, retailers and more, we believe that we have an accurate representation of this year’s best graphic works,” said Nellie Kurtzman, co-chair of the Harvey Awards Steering Committee. More information about the voting eligibility is available. As a refresher, manga used to be nominated alongside other comics in the Best American Edition of Foreign Material category. Make sure to read the rest of the nominees in the new categories. Are you excited about the new Best Manga category? Have you read the nominated works? Let us know. Previous:Uncanny X-Men Returns This November with Disassembled! But Where Is Wiccan?